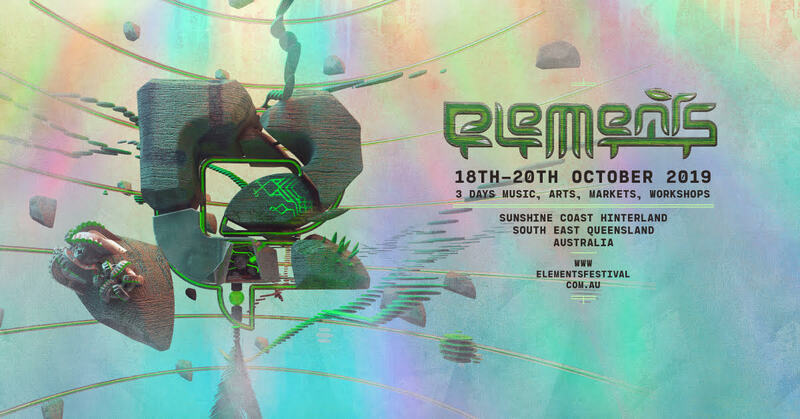 Elements Festival 2019 has its own beautifully organised tent city. Similar to our glamping village, tent city is a cheaper option that comes with the bonus of being environmentally friendly. Your festival lodgings come in the form of rad little recyclable tents from Kar-Tent, complete with all the bedding you need to be cosy and comfortable.